Why Dragonfly? 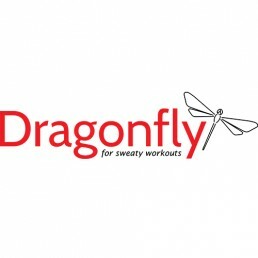 Why did we choose the name Dragonfly for our clothes? Dragonfly is a creature that symbolizes fascinating lightness with ferocity and endurance. Dragonfly is a gentle creature but it has an ideal construction and behaves absolutely fearless. That’s why Dragonfly became an inspiration to our clothing and our brand. Same as the Dragonfly our clothes attract with beautiful colors and perfect design.